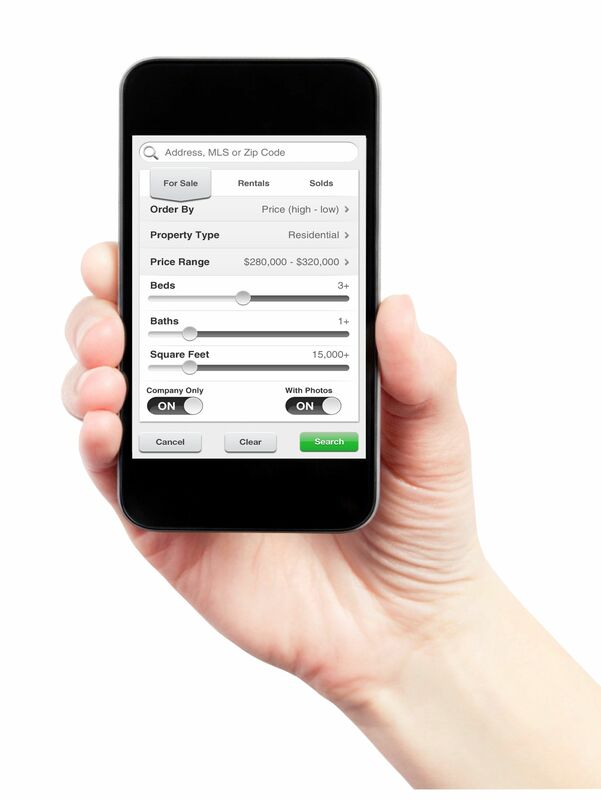 Download The Group Real Estate's FREE app and discover a variety of different search options and filters,making it easier than ever to search for homes on-the-go in the Northern Colorado Area! Available now in Google Play for Android devices and the App Store for the iPhone and iPad. In addition to the interactive search functionality, the app also syncs to your account with The Group, Inc., ensuring saved data is accessible on your mobile device as well as your The Group Inc.’s website.